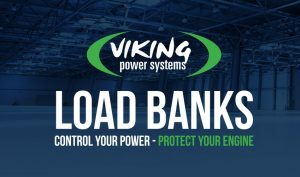 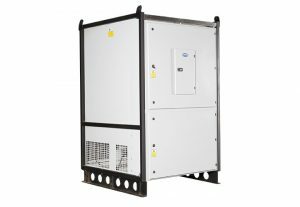 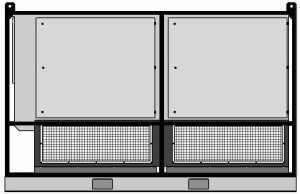 The Viking ALS “Load-Logic” range of load banks are designed to provide automatic single or multiple step loading of diesel or gas fuelled generating sets. 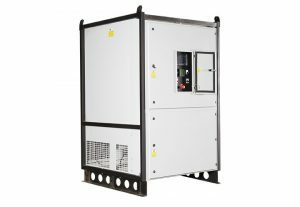 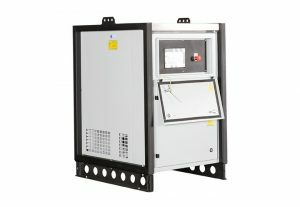 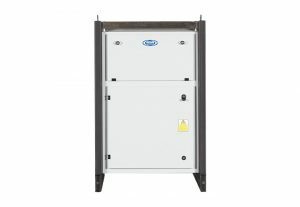 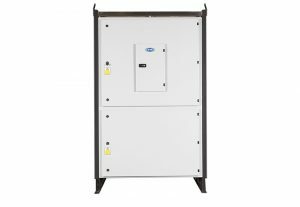 The ALS units maintain sufficient base load on the generator to reduce or eliminate light load running. 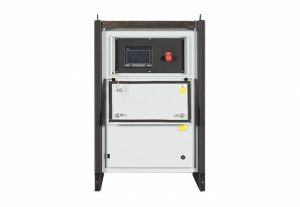 This is the primary cause of accelerated engine wear and “wet stacking” for prime power and standby generators and is common where the set is supplying a varying load.The ALS Load bank’s customer programmable settings allow constant load sensing of the external load on the generating set and the automatic application or removal of load bank steps to maintain a pre-set load on the generator. 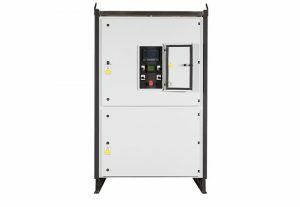 Manual operation of load steps is also available for routing testing.Standard or custom kilowatt ratings with a number of control options are available and can be tailored to customer requirements.